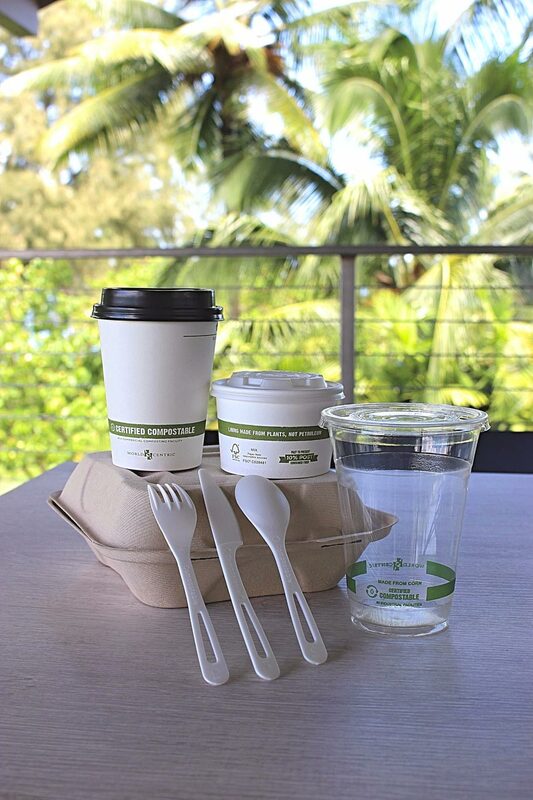 All our to-go boxes, cups, and cutlery are made from 100% compostable material. All of our beverage straws are compostable and made from either corn or paper. 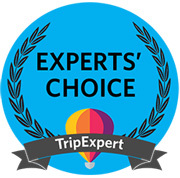 We use all-natural soaps and cleaning products as much as possible. We believe in serving food that is grown here, not flown here, sourcing locally as much as possible. Our kitchen manager estimates that 85% of our ingredients are locally sourced. We recycle all eligible waste and give our food waste to a local pig farmer to use as slop. 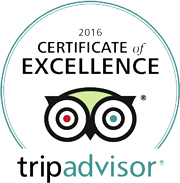 The Surfrider Foundation has recognized Hilo Bay Cafe as an ocean-friendly restaurant. 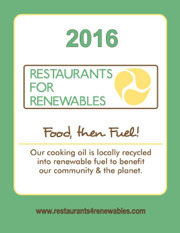 Our used cooking oil is recycled through Pacific Biodiesel as a part of their Restaurants for Renewables program.